Askssl.com has entered into a partnership with Truehost Cloud in Kenya and Nigeria to provide the cheapest and the best SSL certificates in those market. 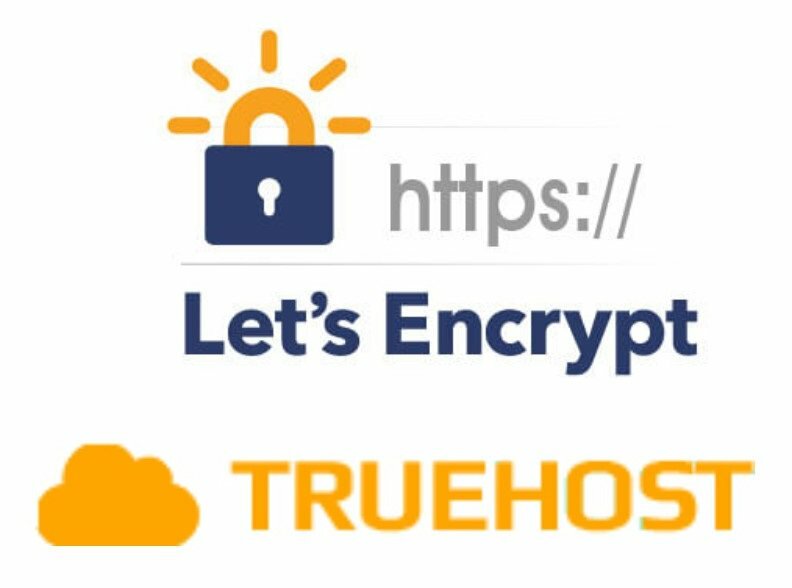 Customers ordering from those markets in Kenya and Nigeria will be served by Truehost Cloud especially consultancy services like certificate purchase, verification and validation of businesses and installation and support. Truehost Cloud will offer the consultancy services at prices provided on Askssl.com website.